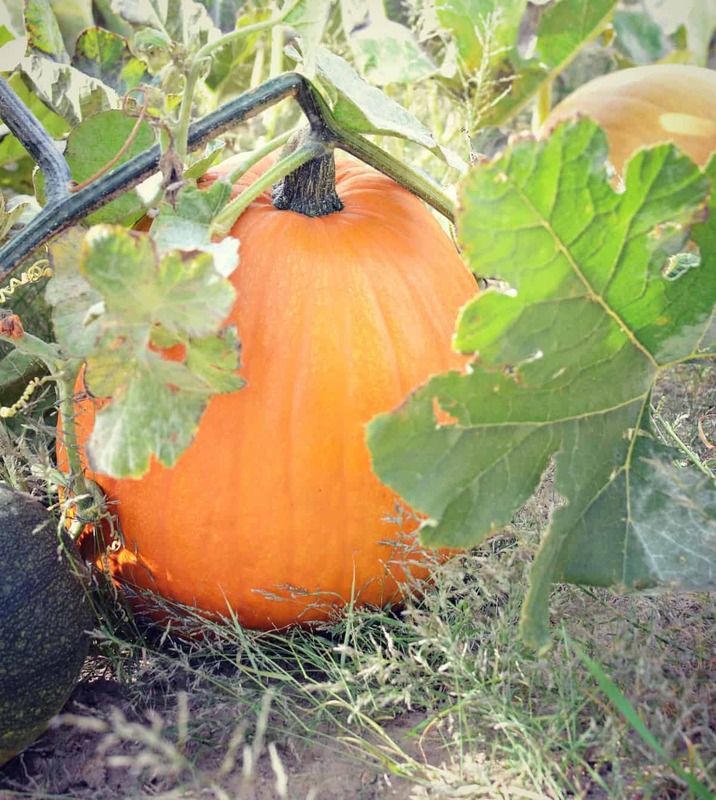 I’m over at Hobby Farms today sharing a fun article I wrote all about pumpkins. I included everything from simple recipes to fun facts and long term storage tips to ways to use pumpkin on the farm. I would love for you to pop on over and enjoy it! Find the Pumpkin Article Here. Today is the day, Boo!